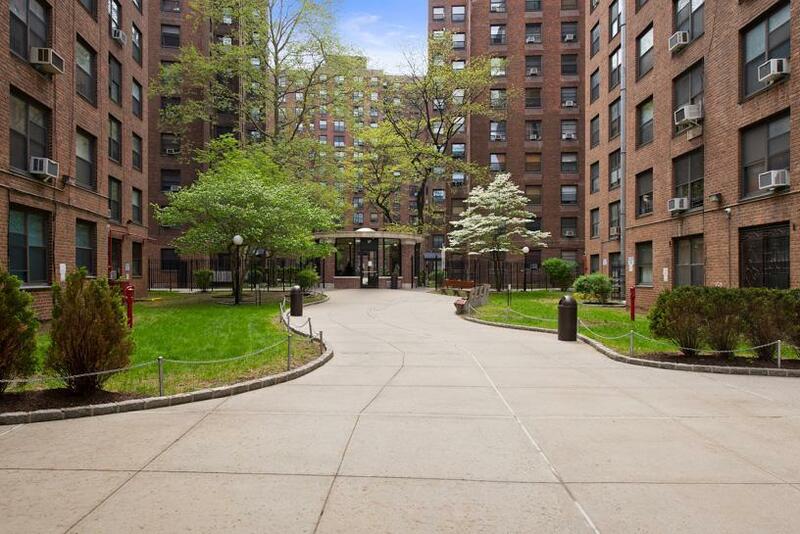 Are you looking for a True Two Bedroom Apartment, in Clinton Hill Co-ops?, then your search is officially over. Unit #1C is over 1000 sq.ft and is not a converted junior 4, but an Original Two Bedroom Apartment. The unit has 5 rooms, including the Two Large Bedrooms with ample closets, a Large Living Room, Formal Dining Room and the Kitchen. The apartment possesses views of the beautiful courtyard in the middle of the complex, and it is located toward the front of the building. The unit however needs TLC and updating. Clinton Hill Co-ops are a Pet Friendly Community and features its own 24/7 Private Security and has on-site laundry facilities. Subletting is permitted only after a two year period of owner occupancy. Financials in the complex are rated good to excellent. 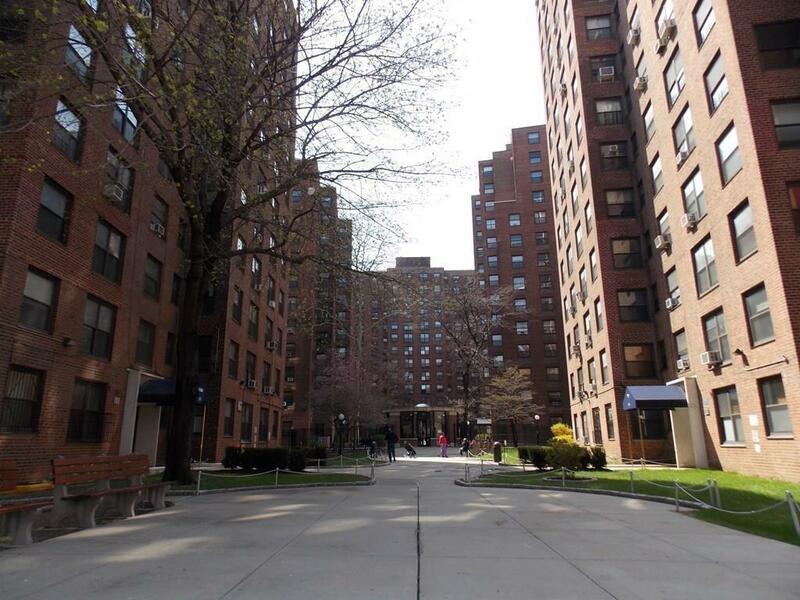 The North Campus is located one block away from Myrtle Avenue, which gives access to all the neighborhood facilities and services you could want for. There are Restaurants, Cafes, Lounges, Wine shops and Coffee shops as well as Banks, supermarkets and other neighborhood services. Public Transportation Access is in close proximity with the B69 Bus on Vanderbilt Avenue and the G Train 3 blocks away at the Clinton/Washington Ave Stop. So Don't Delay, Call Us Today! to schedule a viewing of this Two Bedroom unit, before its gone.